Buckingham slate is a natural rock. 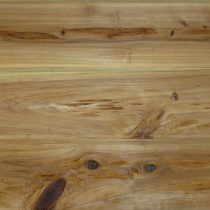 It is dark blue in color and fairly flat stone slabs that average 5/8″ to 1″ thick. It is primarily used for stepping stones, patios and walkways. Stones vary in thickness. We carry it in irregular and 3 regular sizes. 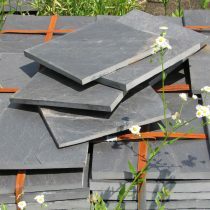 Choose irregular slate for a more economical choice.